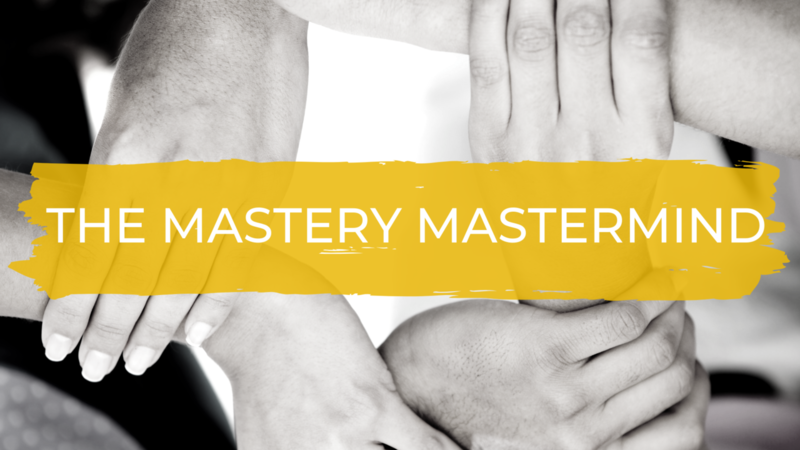 Join Michelle Sorro and Master Coach, Michael Nitti in this 90 day Mastermind! Imagine having a go-to group of like-minded peers to brainstorm with, get advice from, share your highs and lows in life and business with, be accountable to, and stay inspired by, all while building lasting friendships. This is for you if you're hell bent (I'm talking BURN THE BOATS RESOLVED) on success and fulfillment. You know you MUST be surrounded by other people who are in that same place because you get that your network is your net worth (emotionally, physically, financially and spiritually). You want to be held accountable. You're hungry to connect with others who speak your language. You're starving for a community that feels like your true tribe. You're ready to show up for them and yourself one hundred percent. If this is YOU, we've got your back!